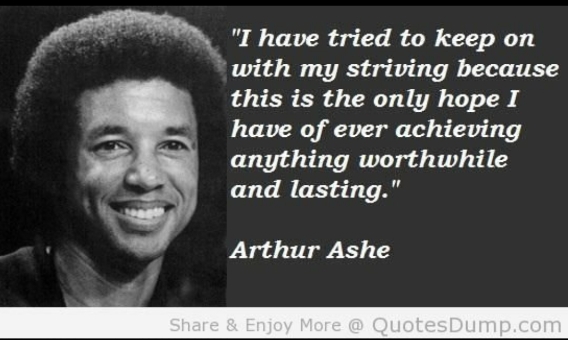 Born on July 10, 1943, in Richmond, Virginia, Arthur Ashe became the first, and is still the only, African-American male player to win the U.S. Open and Wimbledon. He is also the first black American to be ranked No. 1 in the world. Always an activist, when Ashe learned that he had contracted AIDS via a blood transfusion, he turned his efforts to raising awareness of the disease, before finally succumbing to it on February 6, 1993.